So this amazing piece of music was brought to my attention the other day. A 20 minute collection of the best of Chael Sonnen’s put downs put the ambient music. 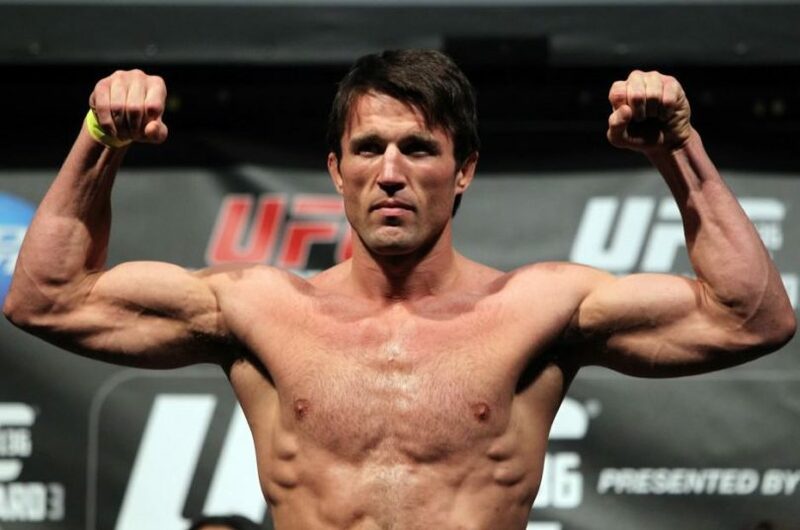 Chael’s impressive career in the UFC came to a crashing ending after he fail his drugs test, causing the UFC to terminate his contract with the organisation. The music depicts Chael and his best but also reminds us of his worst. The track was created by Pardon the Interruption and you can buy it here.